Looks great, but are the tiles only available for Pallet Town? 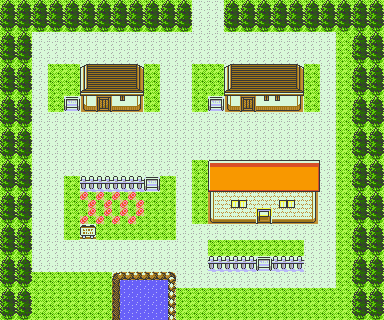 I'm asking, as I downloaded a Past rombase credited to you from another site (I'm guessing PokeCommunity, but I might be wrong), and the 'new' tiles were only there for Pallet Town. I'm using Advance Map, if anyone was wondering. Ah, I see. Thanks for the information. ...How do I do that? I've looked online, but can't find the necessary info. I mainly use Advance Map 1.92 these days, but I also have the 1.95 version.